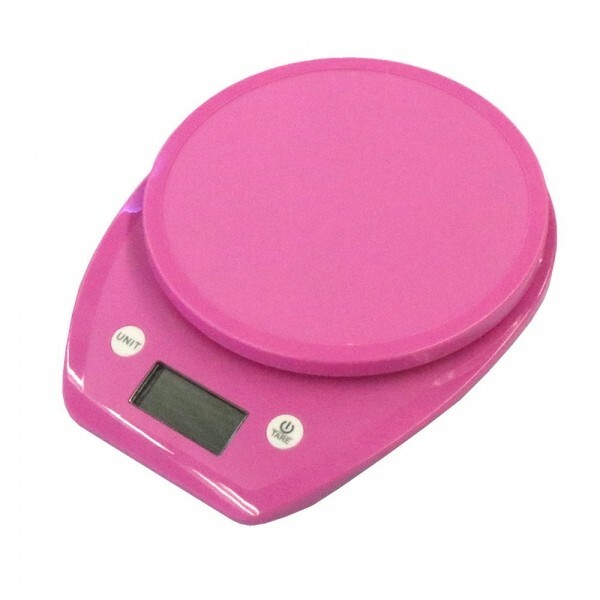 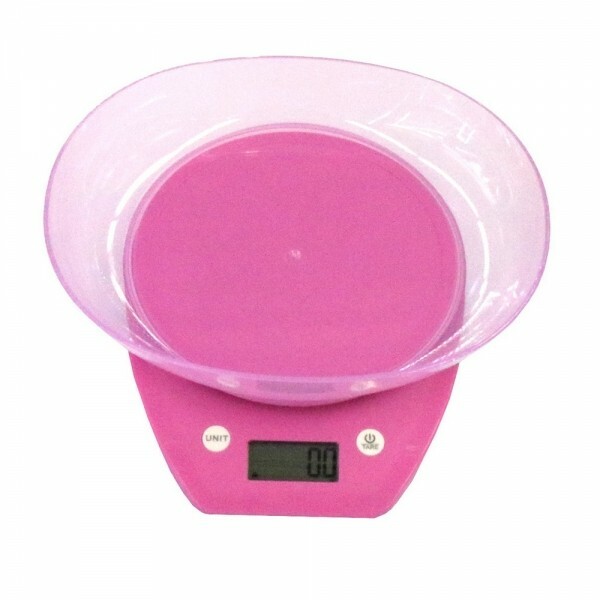 This KP-602 3kg/0.1g Cute High Precision Kitchen Scale Baking Fruit Scale, with food-grade ABS material and special treatment, is safe to use. 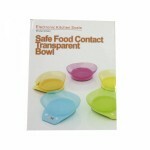 It can directly contact food or fruit without causing any damage or pollution. As a scale, it features high accuracy and fast response. 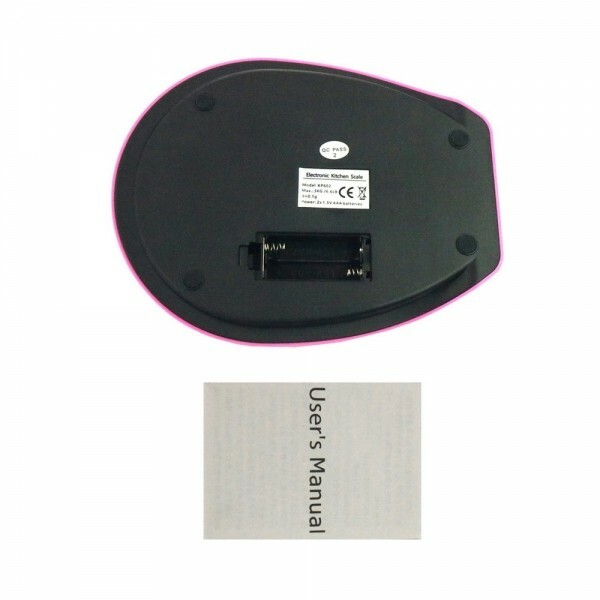 Powered by AAA batteries, it keeps long-lasting work. 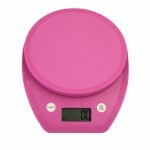 It can display result clearly on the screen. 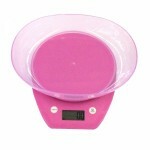 Such a lightweight yet durable kitchen scale is worth having!